Having covered our list of Clarksdale must-see tourist spots for this trip yesterday, we decided to kick back today in our characterless (but sparkling clean and fully functional) hotel room, get a bit of laundry done, and make plans for our upcoming travel. After settling for a simple salad in our room for lunch, by evening we were eager to hunt down something more interesting for dinner. 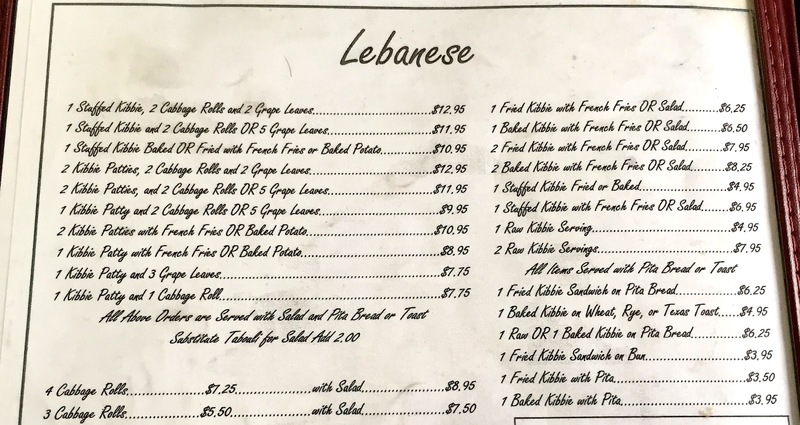 A little Yelp-ing led us to Chamoun's Rest Haven, a venerable family-run Lebanese restaurant which has been at the same spot on Highway 61 for more than 70 years. Thrilled to find an alternative to the local obsession with barbecue, we were salivating at the thought of some falafel and a fattoush salad. Instead, we felt we had walked into the equivalent of the Olympia Restaurant from the famous Saturday Night Live skit of the 1970s. 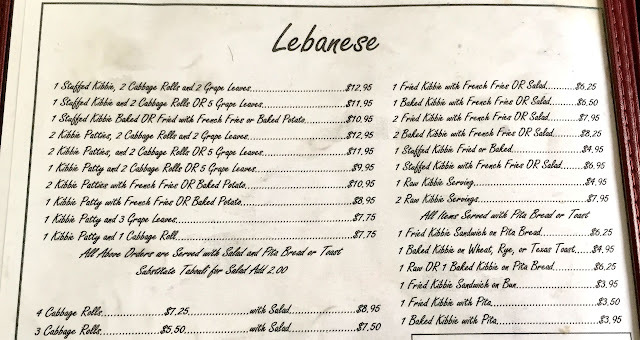 Rather than the typical Middle Eastern fare we usually find at Lebanese restaurants, the Rest Haven menu had a singular focus: kibbie. Like the foods we hoped to order, kibbeh (as it is usually spelled) is a Middle Eastern dish, but its central ingredient is ground beef, a deal breaker for both of us. Perusing the menu and talking with the friendly owner, we could almost hear John Belushi barking, "No falafel. Kibbie! No fattoush. Kibbie! No hummus. Kibbie!" Still hungry, we left Rest Haven, whose name rather had the ring of a nursing home or cemetery, and drove to Ground Zero for dinner—fried green tomato sandwich, fried mushrooms, and a sugary, mayonnaise-thick coleslaw. There's a meal you can feel good about. 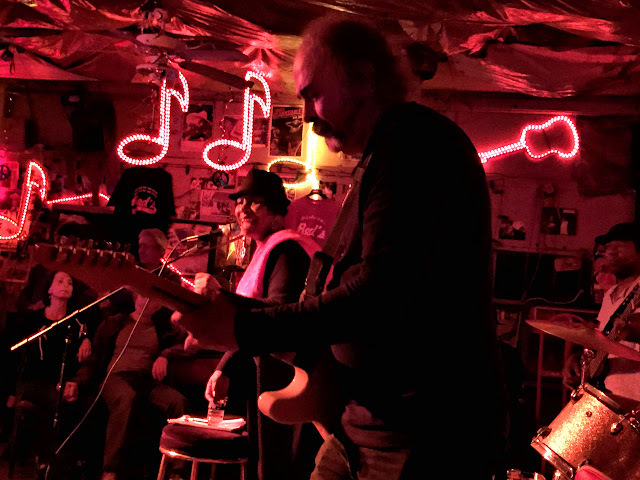 The band hadn't started and wasn't due until 9:00, according to our Cat Head bill of fare, so we hopped in the car and found our way back to the Shack Up to see if their guitar campers were jamming at the inn's Juke Joint Chapel. The Shack Up's lobby was deserted, and our efforts to stir up someone who could tell us whether there was a jam at the chapel tonight were futile. 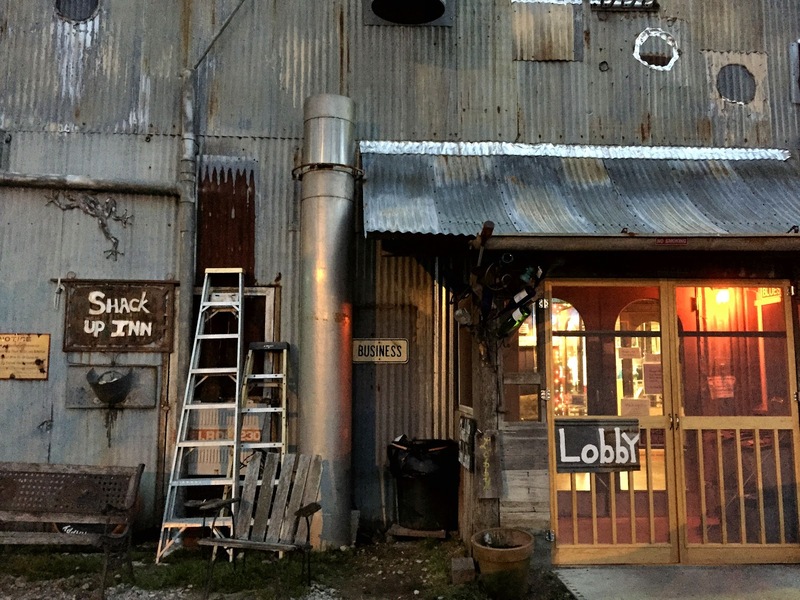 We did learn in the inn's Hopson Commissary that Back 40 would be playing there later. Time to return to town and see if Joyce Jones had started up yet at Red's Blues Club. 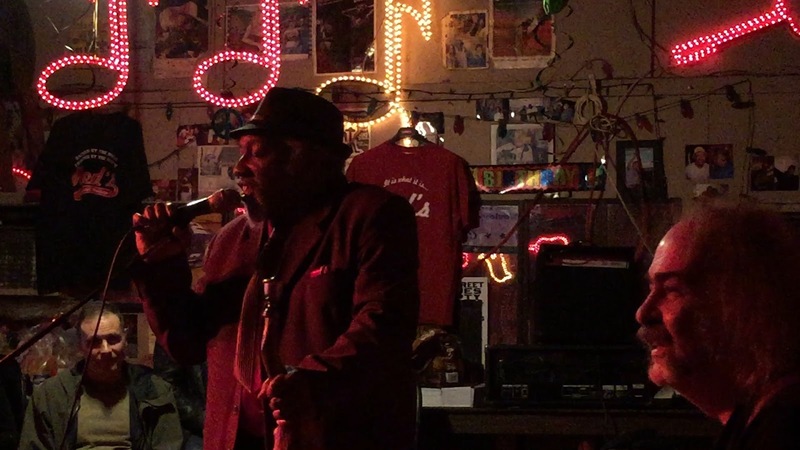 She had not arrived, but a half dozen blues fans from Oregon were in the house, as well as the dapper "Dr. Bingo," a congenial local booking agent with whom we had chatted the night before at the New Roxy. He was carrying one of his elaborately carved walking canes, which he sells at Hambone. As soon as we found the location of Red's at the corner of Sunflower Avenue and MLK Drive, we realized that the Shack Up and Ground Zero, for all their attempts at trendy shabbiness, had fallen short of the mark. 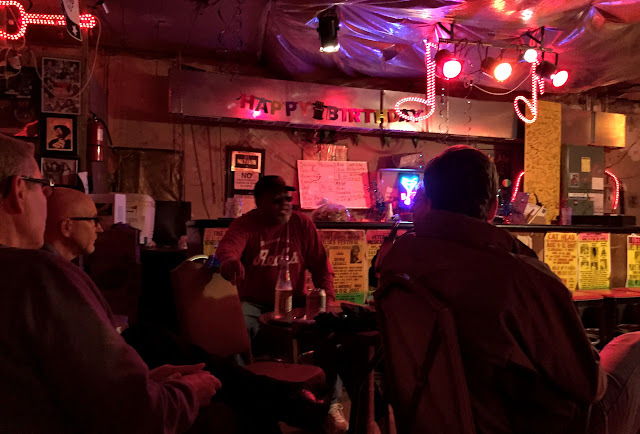 Red's was the real deal—the quintessential juke joint. It was apparent as soon we drove up—by the seedy appearance, the fact that the building looked unoccupied, maybe even about to be condemned, and the uncertainty of our reaction to it. Red Paden has been operating this legendary juke joint for the past 30 years. The well-worn exterior is matched by its dark, run-down interior. Red chats up some tree huggers from Oregon. 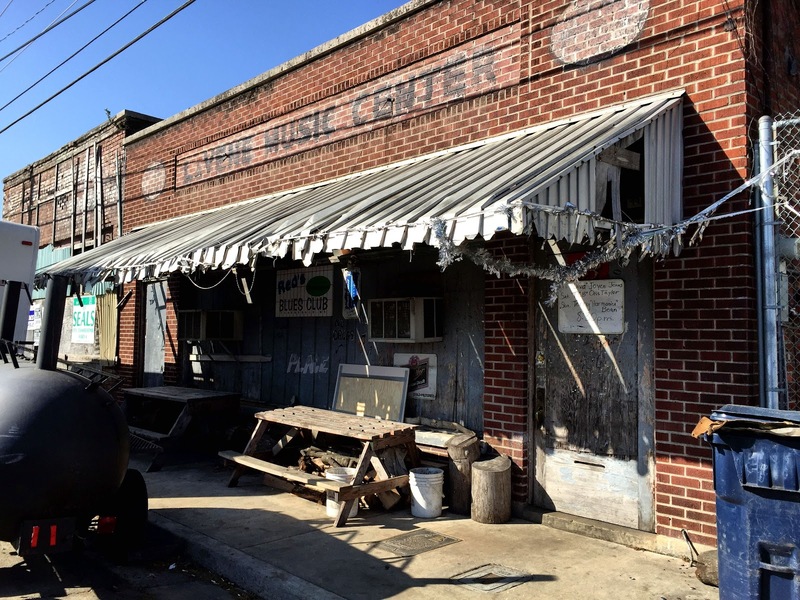 In the late nineteenth and early 20th centuries, juke joints sprang up across the rural South as refuges where African Americans could go to wind down from a difficult work week, socialize and dance and drink their blues away. The number of surviving authentic juke joints is small, but they are not difficult to identify. 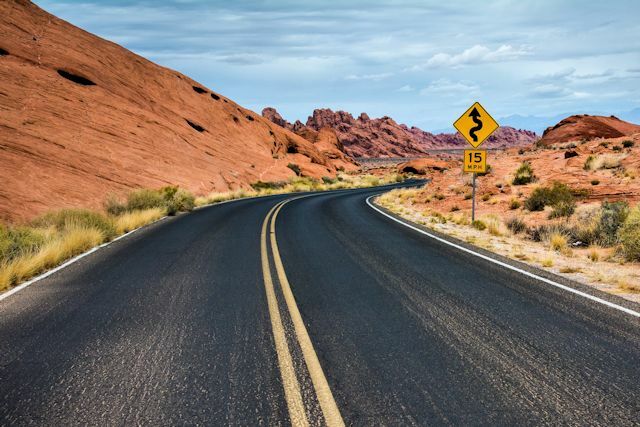 They are bastions of informality, eschewing rules or schedules. Things happen when and how they happen. 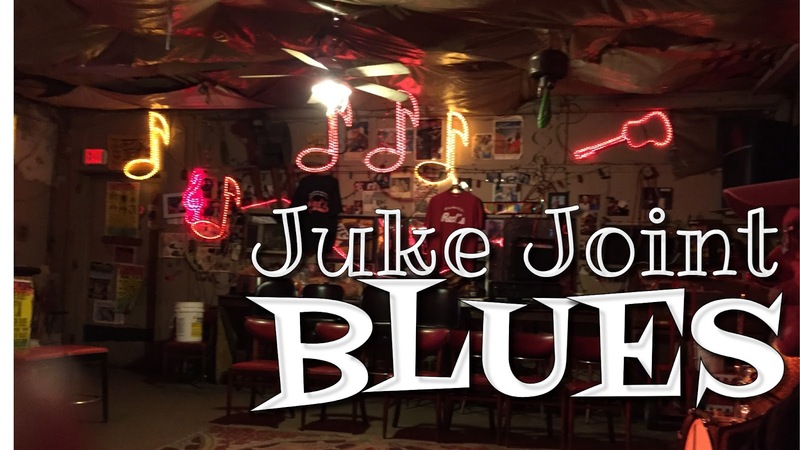 Music is live, usually blues, and beer is sold from a plastic cooler. Unless the owner feels like grilling up a little 'cue, food is not on the menu—as if there were a menu. 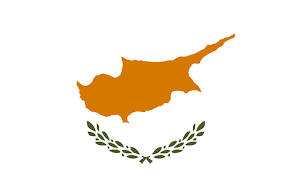 They do not have web sites or Facebook pages, nor do they Tweet. We decided to stay and wait for Joyce to arrive while we sipped on a Southern Pecan nut brown ale by Mississippi's own Lazy Magnolia brewery and listened to the idle chatter between Red and his patrons. As we waited, more blues fans dribbled in, including a couple of Dutch guys who had arrived nine days early for a Clarksdale festival next weekend. By the time Dr. Bingo asked us to put our hands together for Joyce "She Wolf" Jones, the house was nearing its limited capacity. In the fashion of blues great Big Mama Thornton, Joyce Jones used her throaty, robust voice to belt out some classic blues numbers, favoring songs made famous by Howlin Wolf. With tongue in cheek, she even thrust the Chicago great into her family tree, suggesting her “She Wolf” appellation came from this connection. Her styling leaned toward lengthy improvisations, as she riffed and stretched out the lyrics and made them her own. She tended to saltiness in her phrasing, but laughed often and was so obviously enjoying herself that the audience readily forgave her frequent f-bombs. She was still going strong when we decided to leave after about ninety minutes, concerned that our departure might be a little awkward in such a small space. We needn't have worried. Our deposit in the band's tip bucket on the way out triggered a fond farewell mid-song from the she wolf herself. 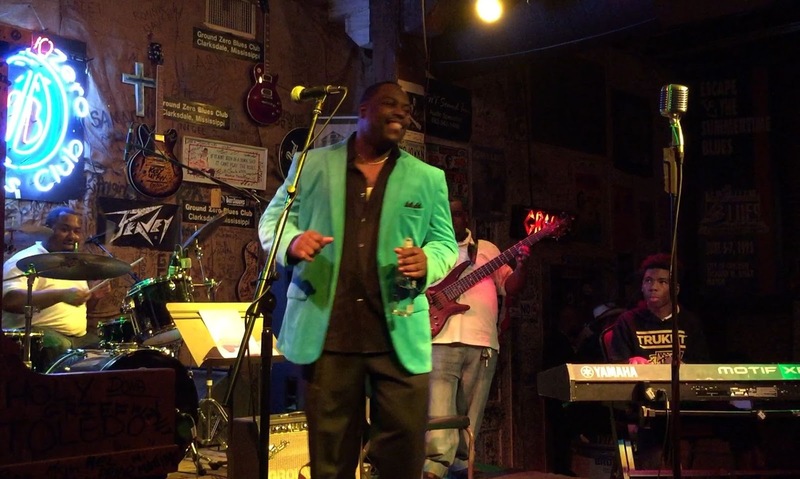 Before calling it a night, we were eager to return to Ground Zero to hear a little from Ricky "Da Soul Man" Burton, the headliner for tonight. We had found a couple of his YouTube videos this afternoon and were looking forward to hearing his mellower strain of the blues. Unfortunately, that was not what "Da Soul Man" was offering up tonight. His band was so loud he was forced to scream the lyrics rather than singing. We left after about 20 minutes, wondering how long our temporary deafness might last. Not realizing that Back 40 was a country band, we retraced our steps to Hopson Commissary at the Shack Up, looking for our musical last chance in Clarksdale. It didn't take long to recognize our error in genre. We left Hopsons before we even sat down, repairing to our hotel home. Tomorrow we'll say goodbye to Mississippi and continue north on US-61 to Memphis, another legitimate contender for blues central. We leave you with a little sample of the unique stylings of the she wolf.